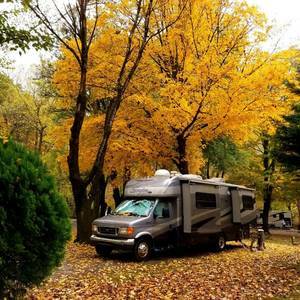 Forest River is one of the largest USA manufacturers of quality RVs, located in Elkhart Indiana. 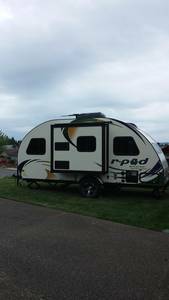 Forest River offers many diverse quality RVs including Travel Trailers, Motorhomes, Fifth Wheels, and other RVs. 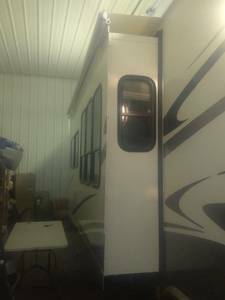 Find Forest River RVs for sale below from our dealers and private sellers.